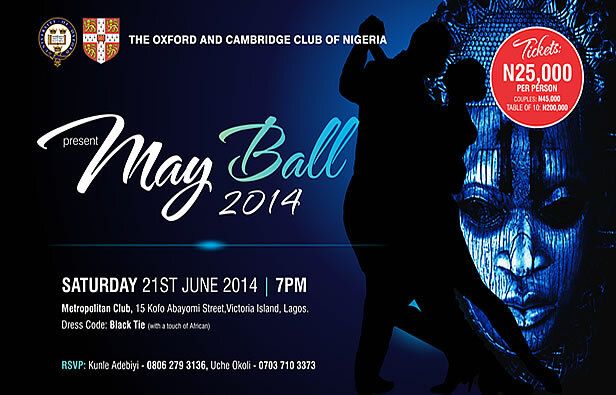 It’s that time of the year again – to dust off your ball gowns and dinner jackets and prepare for a great night of entertainment at our annual May Ball! The May Ball committee are working hard to ensure that we continue the tradition of excellent entertainment, and further details regarding ticketing will be released in due course. In the meantime, please save the date in your diaries. Uche Okoli or Kunle Adebiyi on info@oxbridgenigeria.com.